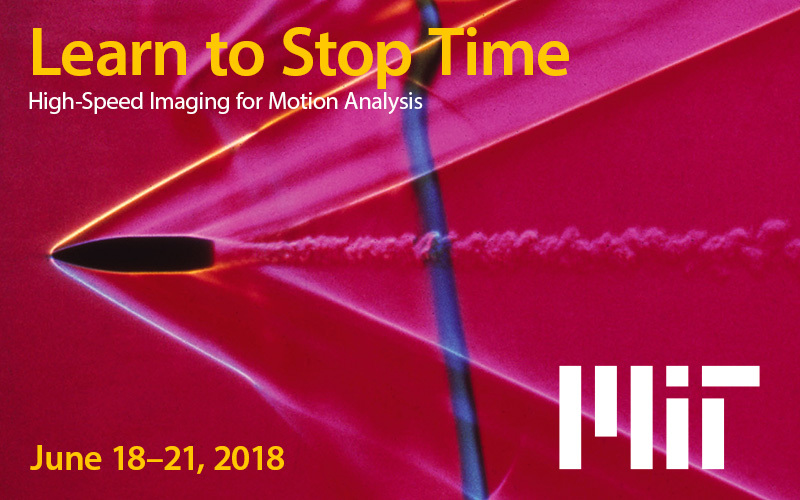 In this four-day program, morning lectures present the fundamentals of lighting, lens selection, high-speed-imaging methods, and motion analysis. Afternoons are spent in the lab, using the latest equipment to image high-speed events, with the manufacturer’s representatives on hand providing advice and guidance on using the systems. The program concludes at 9 pm, Thursday, June 21.